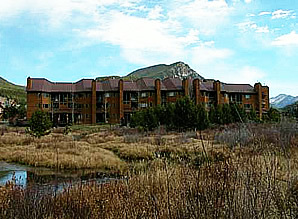 30 one, two, & three bedroom units located on the south side of Highway 6 within walking distance of the lifts. Two outdoor year round hot tubs. The next Board of Directors will be posted when the date is determined. The Frostfire Annual Meeting will be held July 20, 2019 at 9:00 am at the Keystone Fire Station.